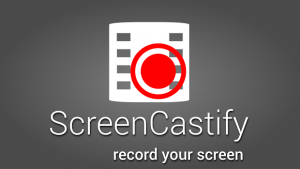 My favorite sessions at the EdTech Teacher Innovation Summit were about Google Screencastify and DEEP (Discover, Empathize, Experiment, Produce) Design Thinking. 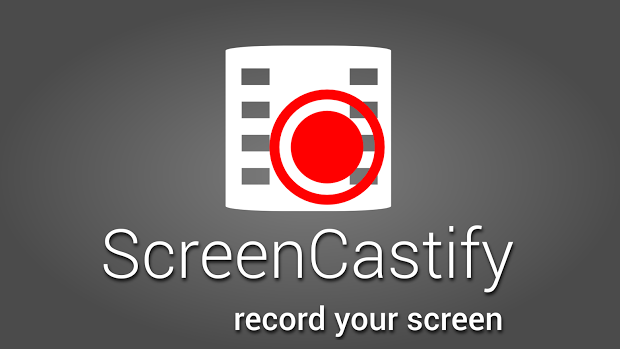 In the Screencastify session, my biggest take away is that creating screencasts is a good way to foster home/school connections, to preview or review material taught in school, and to give students opportunities to create content inside or outside of the classroom. We are going to experiment with this tool in Grades IV and V to see if it can alleviate class time pressures and break down the barrier between school and home learning. The other session that inspired me was the DEEP Design Thinking workshop. 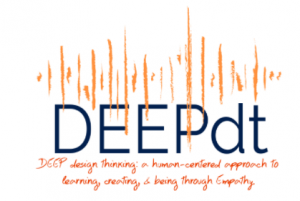 This is a human- centered approach to learning, creating, and being through empathy. I had not considered how I could integrate design thinking into reading workshop, for example. However, I learned how students could approach a character’s problem in a fiction text and take that character/conflict through the DEEP Design Thinking process (discover, empathize, experiment, and produce) to make things better. This may not only help students think about and understand characters more deeply, it may also help them to think about how to approach problems and solutions in their own lives and the world.